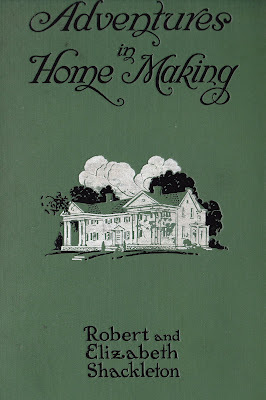 Long before Mr. Blandings built his dream house, Elizabeth and Robert Shackleton set out on similar path with their Adventures in Home-Making. 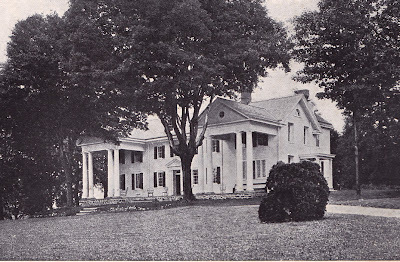 As best as I can tell, their house sat somewhere in upstate New York, as they are always mentioning items they bought there, though they often mention items from other far away places, like Pennsylvania! 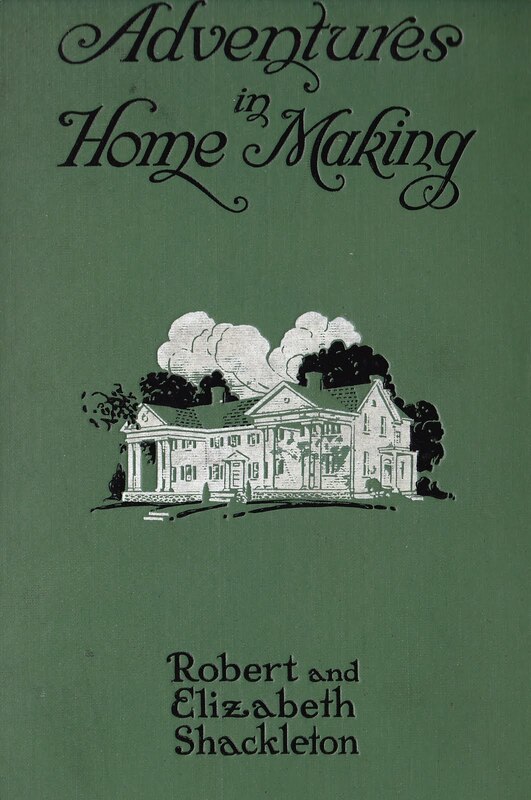 Published in 1922, the book takes you on a virtual room-by-room tour of fixing up and decorating. After looking around for their dream house, the Shackletons paid $10,000 for this house, barns and eleven acres. Upon seeing the house they remarked that the, "outward ugliness gave us pause." 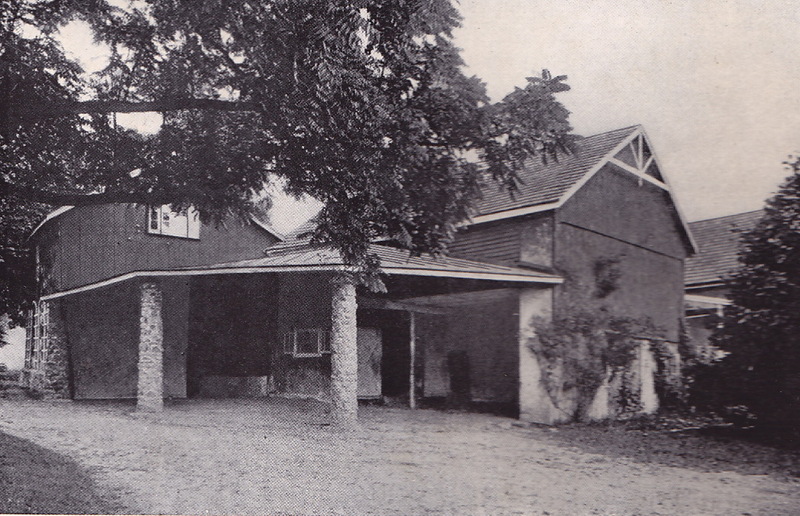 The barn would later be painted and stone columns added. "It was surprising that there were quite so many changes to make as we found necessary; ordinarily, the home-maker would not find, in a house that was finally to fit his ideas, quite so much that needed altering; but that we did find so much to do, both outside and in, will the better show that any one who loves his home and aims to make it comfortable to his ideas can freely alter and transform and successfully meet innumerable obstacles with simple expedients. It is an excellent idea, and worthy of repetition, that luck may be counted upon as one of the resources of the confident home-maker." Yes, the writing is a bit purple, and run on, but it is quite charming. After reading and re-reading, I am still not sure of the exact bedroom count in the house. I must say, however, that I am hoping, as a "confident home-maker," that luck will always be on my side. 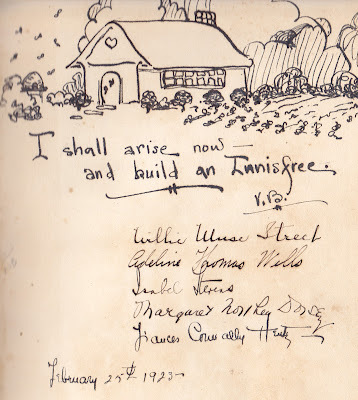 One of joys of old books is finding that special something tucked or written inside. (Generally, I loath anything scribbled inside a book, but I am giving this a pass, largely because they though enough to quote poetry, especially poetry that I love.) 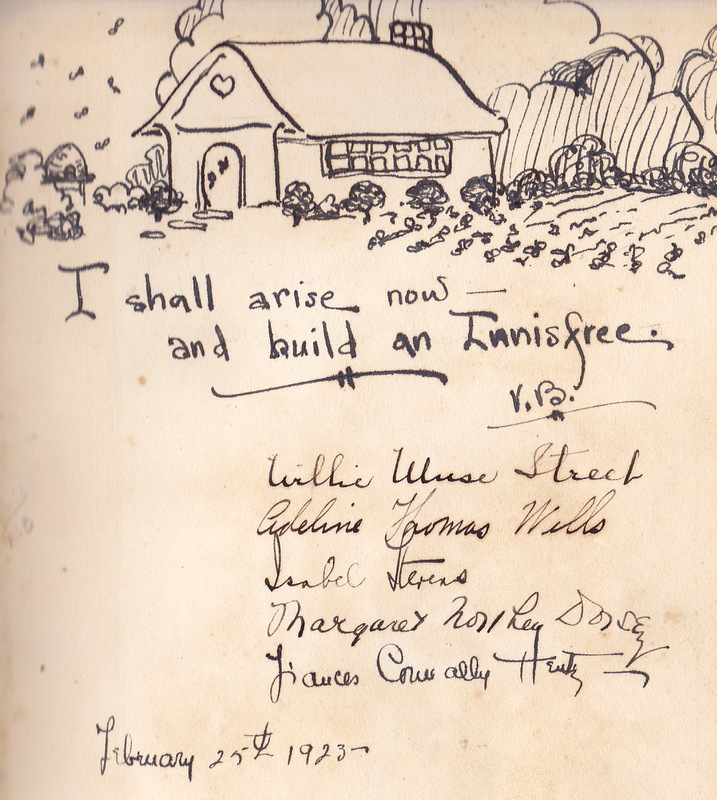 On the front free endpaper was this drawing, a quote from William Butler Yeats and a list, one might assume, of the people giving this book as a gift. The quote is from one of my favorite Yeats poems. 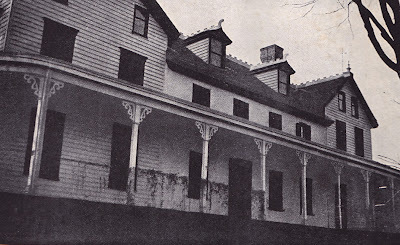 As a child, Yeats' father read to him from Henry David Thoreau's Walden, and the impact of those early readings can be seen here. Its curious this story can engage you to mysterious ways to modify your house. Welcome. One could do a whole "Shackleton" blog. Yes, we do love having "theme" parties. If only Scottand Zelda had been in a Sharknado!